I picked this one up a while back, but only decided to move it up in the queue when it hit the Dragon Award Nominees for 2017. Wow, am I glad I did. What an an amazing ride! You can get a copy for $0.99 at Amazon through the 31st of Aug (2017) by clicking here. Even if you don’t make the sale, trust me, it’s worth the price. What’s that, now? You really do want to read it? Well, alright then. Let me give you my review. First, the Earth blew up. It was done in the most AMAZING way… by accident! Then I found myself lost on Route 66 with two architectural engineers, and I was going ‘WTF just happened’? That’s when I saw the Infinity Hotel out in the middle of nowhere and realized this was going to be one of those ‘try to keep up’ books. No, wait, that wasn’t me.. that was the Main Character! 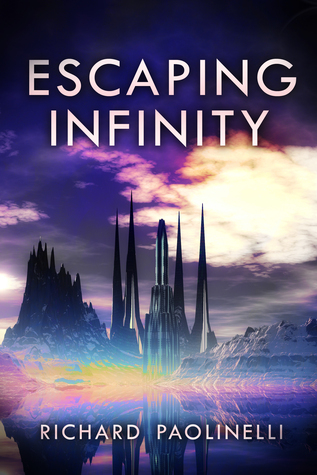 OMG this is why it’s called Escaping Infinity… you can’t put it down! The characters… well, there are really only three important ones, but trust me, you will know all about them before it’s over with. And you will like them! I’m not going to spoil any more of it. Just go buy it! I really can’t say enough good things about how fun this book was to read. It was genuinely refreshing, and it was a mix of so many genres in one! Some of them are not even my typical reading fare, but they were written so well, so engrossingly, that I could not put it down. 5 HUGE stars for this book, and much appreciation to Mr. Paolinelli for writing it! 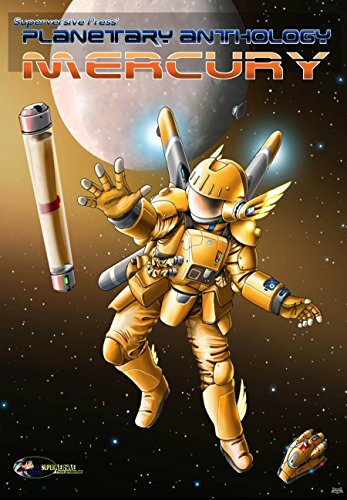 I call it an INFINITELY AWESOME READ!